These days shawls are not merely restricted to be wrapped by women but they have become a special accessory for men as well.These pashmina shawls are offered in multitude of colors and design patterns for men’s. 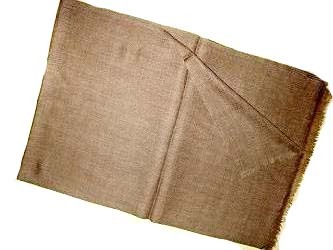 These gent’s shawls are fashion staple to wear daytime or evening, with jeans and T-shirts, around sweaters and coats or with special outfits. These timeless pashmina’s will add texture, color and elegance – a great addition to any wardrobe. This entry was posted in Pashmina Cashmere Shawls and tagged Digital Print Shawls, Evening Shawls, Exporters of Pashmina Shawls, Fancy Pashmina Shawls, Gents Shawls, Girl's Scarves, Handloom Cashmere Scarves, Handloom Men's Scarves, Handloom Pashmina Shawls, Handloom pashmina Stoles, Indian Pashmina Shawls, Indian Shawls, Kani Print Shawls, Men's Cashmere Scarves, Pashmina Shawls, Pashmina Shawls For Men's, Pashmina Shawls Manufacturer, Pure Pashmina Shawls, Traditional Scarves, Wedding Shawls.